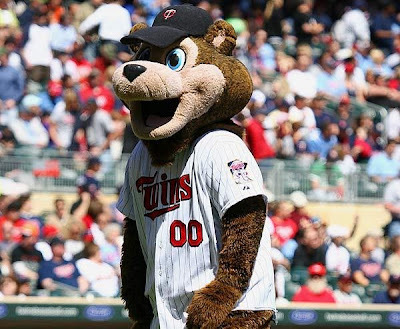 America's national pastime is a favorite of the furry, as 27 of the 30 Major League Baseball clubs employ mascots, who can often be found on top of the home team's dugout, roaming the stands and looking to pull their next prank. 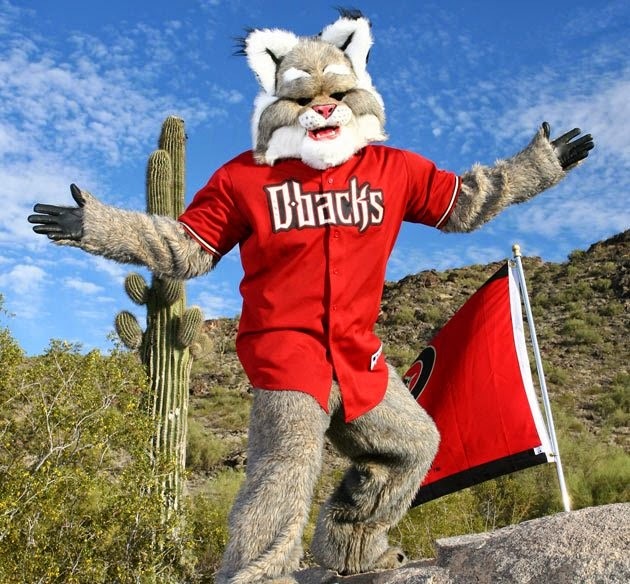 Sport's Opinion: "Since the Diamondbacks are snakes, Arizona decided to go with another animal that lives in the desert as their mascot. A bobcat was chosen because the team called their ballpark the "BOB" (short for Bank One Ballpark). But for my money, Baxter is a too realistic and scary looking for me!" 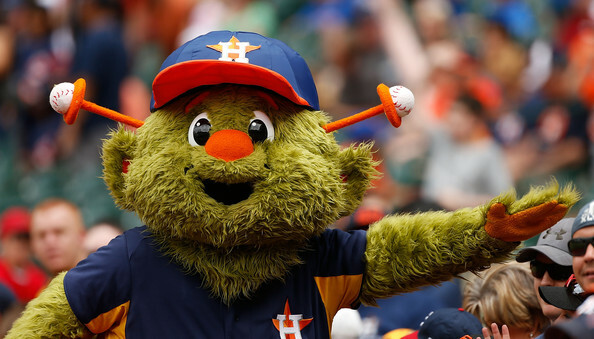 Sport's Opinion: "Homer is a descendant of the Braves' original mascot, Chief Noc-A-Homa. To me, he also looks like a descendant of Mr. 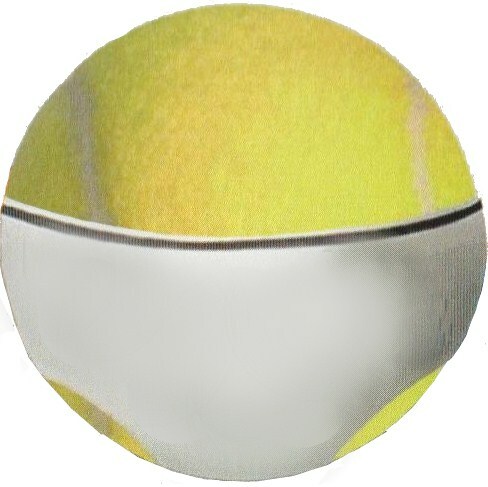 Met." 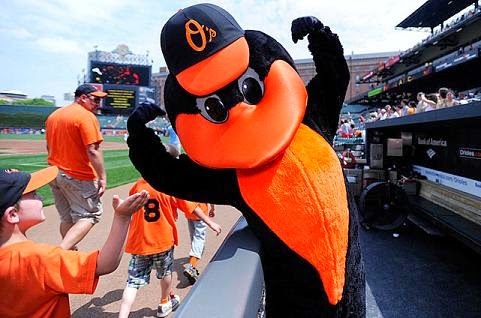 Sport's Opinion: "The Oriole Bird is a pretty hip bird. Rockin' Robin said he could out-bop the buzzard and the oriole, but I don't think he ever met Baltimore's mascot." 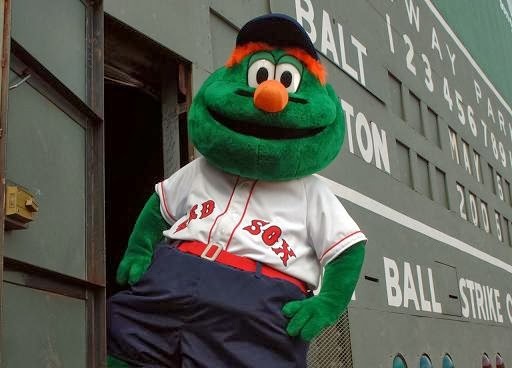 Sport's Opinion: "Even though Wally debuted in 1997, he's been hiding in Boston's Green Monster since 1947. I wonder what he ate all that time? To me, he looks like H.R. Pufnstuf's green cousin." 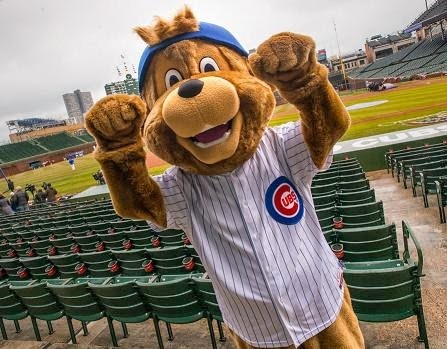 Sport's Opinion: "Clark is the first official mascot in Cubs history. He's supposedly named after the street where Wrigley Field is located, but I think he's named after Chicago native Clark W. 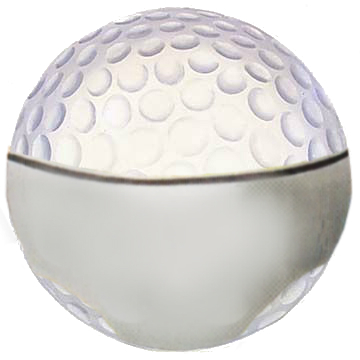 Griswold." 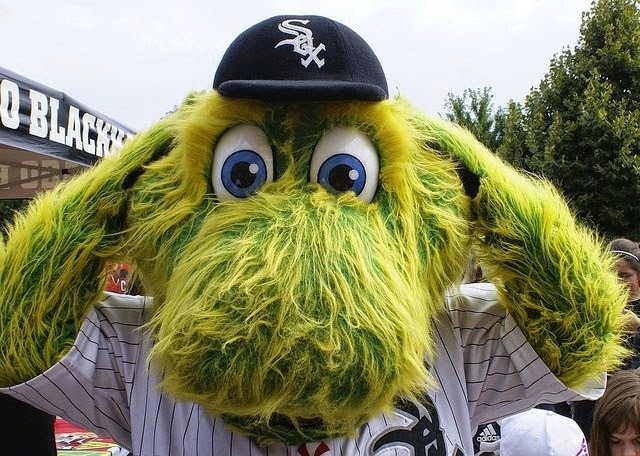 Sport's Opinion: "Southpaw looks like a creature that got caught in the Chicago River when it was dyed green on St. Patrick's Day. I'm not sure what he is, but judging by his name, at least I know he's left-handed!" 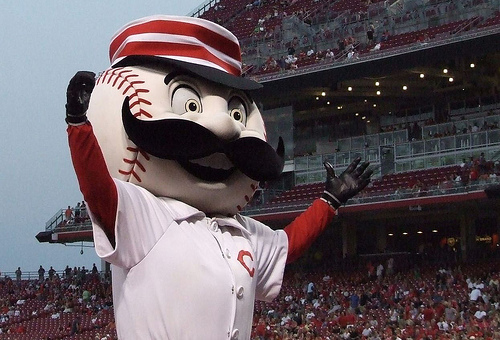 Sport's Opinion: "The Reds were founded in 1881, and Mr. Redlegs looks like he hasn't aged a day. I love his retro hat and uniform. The only question I 'mustache' is if he's in a barbershop quartet, but I'll 'shave' it for later." Sport's Opinion: "He may be colored fuchsia. He may have a yellow nose, hair and spots. He may have nothing to do with Native Americans. 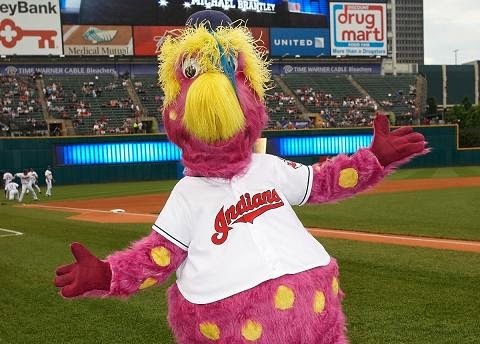 But Slider looks like Telly's long-lost brother from 'Sesame Street.'" Sport's Opinion: "He's a dinosaur, and he's purple. 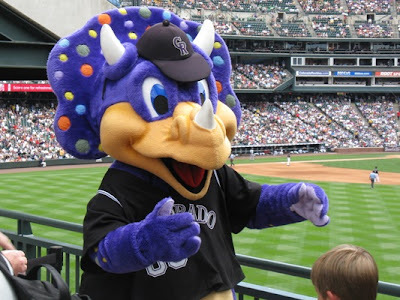 I know of another purple dinosaur, who also has a female friend who happens to be a triceratops. Could Dinger be Barney and Baby Bop's child?" 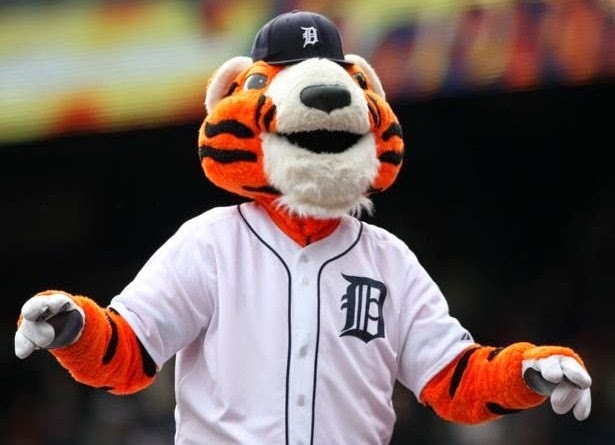 Sport's Opinion: "Paws is one tiger I wouldn't be too afraid of to grab his tail. I would also like it if he gave me a bowl of Frosted Flakes." Sport's Opinion: "Orbit looks like a cross between the Honkers and the Yip Yips on 'Sesame Street.'" 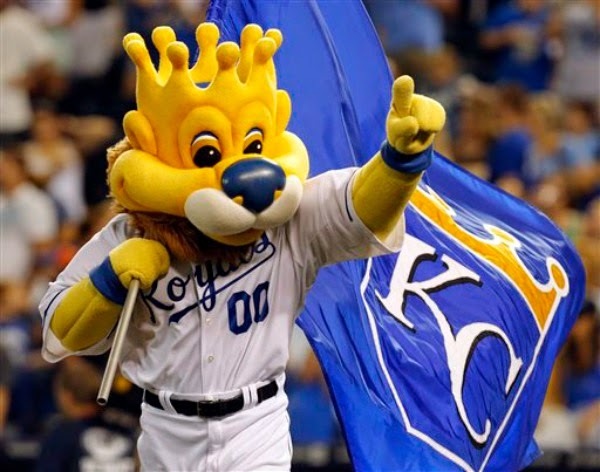 Sport's Opinion: "Sluggerrr is not just the king of any jungle, but he's the ruler of a royal jungle. 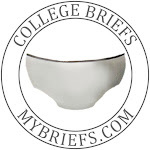 He's a very nice and friendly lion, but I can't tell where his forehead ends and his crown begins!" Sport's Opinion: "If I ever caught a fish the size of Billy, no one would ever believe me. But I wonder if Billy can be trusted. His nose is as long as Pinocchio's!" Sport's Opinion: "Bernie is actually based off a real person, who sat atop the Brewers' scoreboard for 40 days. Though if you ask me, he looks like Robin Yount. 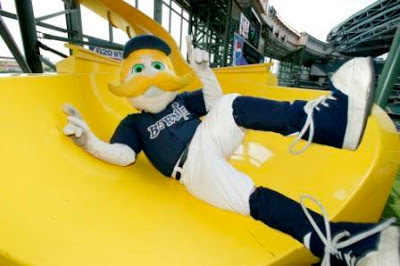 I would love to be able to slide down his yellow slide." 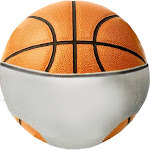 Sport's Opinion: "T.C. 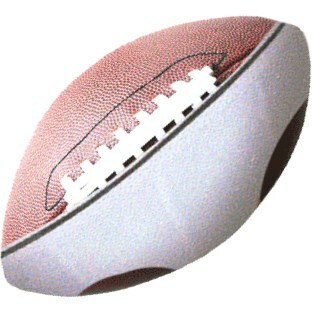 stands for Twin Cities, so where is T.C. 's twin? There should be another of him. He's a very happy bear, who sort of looks like Yogi, so maybe Yogi is his long-lost twin." 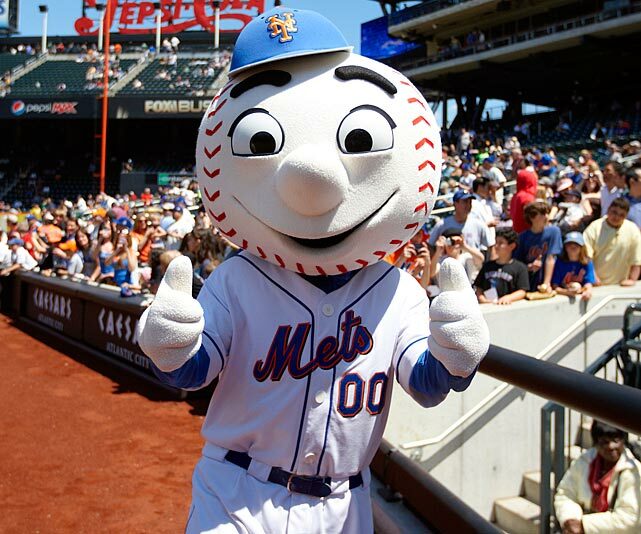 Sport's Opinion: "Mr. Met was the first mascot in American professional sports, he's married and has his own family, and he has a baseball for a head, so of course I want to meet and greet him!" 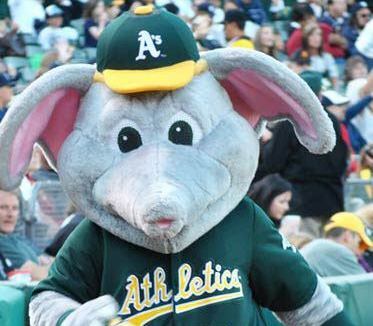 Sport's Opinion: "The Athletics' mascot is an elephant because in 1902, another manager insulted the A's by calling the team 'the white elephants.' 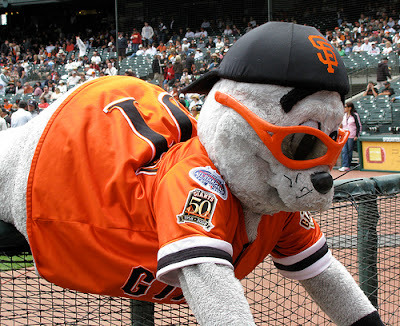 I just hope it didn't hurt Stomper's feelings. It was a long time ago, but elephants never forget." 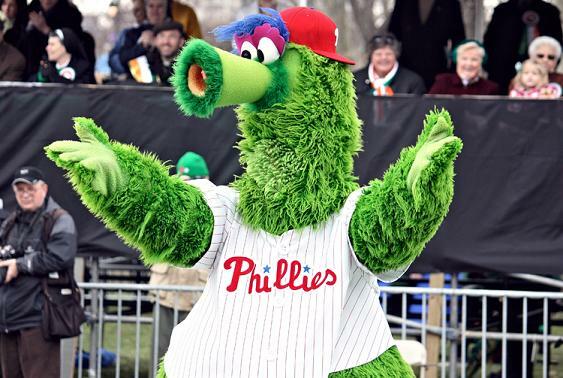 Sport's Opinion: "I have a feeling the Phillie Phanatic would be attracted to the pink creatures who sang 'Mahna Mahna' in that episode of 'The Muppet Show.' They look like the same species." 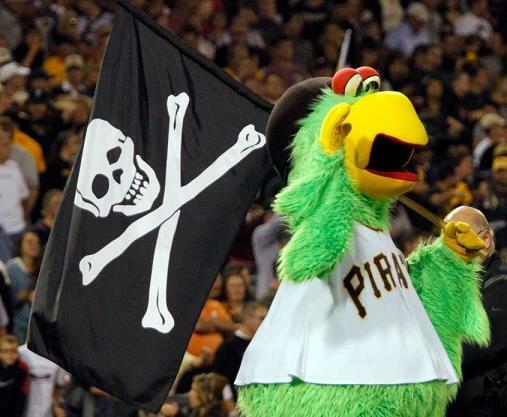 Sport's Opinion: "The Pirate Parrot is one of baseball's oldest mascots, but I wonder if Pittsburgh's fans get tired of him repeating everything they say? I bet they have to feed him a lot of crackers too." 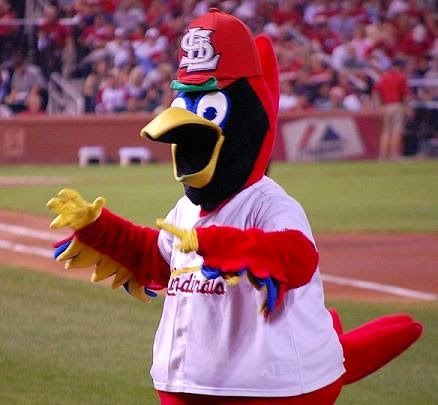 Sport's Opinion: "Fredbird is a very friendly bird, but you have to watch his mouth. He's known for putting his beak on people's heads. 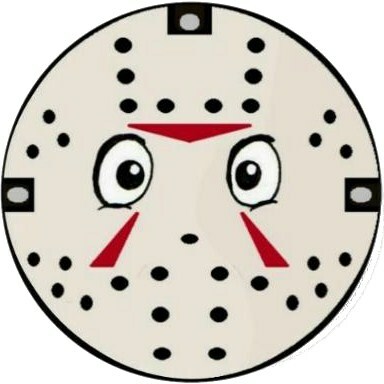 He'll beak you!" 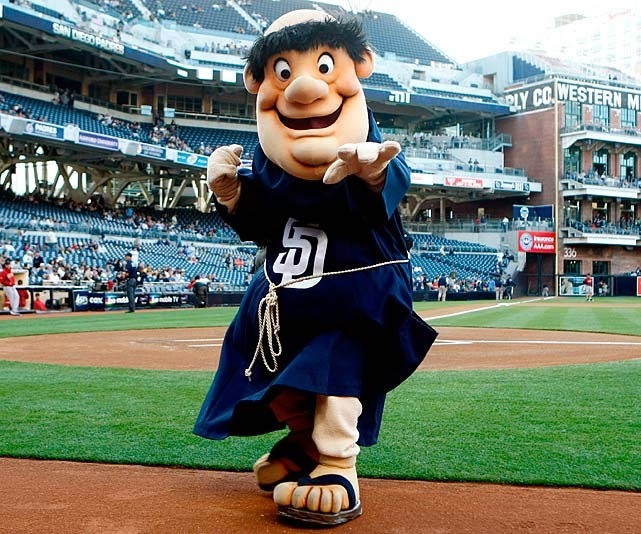 Sport's Opinion: "The Friar is a bit cross-eyed and does not have much hair. He looks like an older version of Fred Flintstone. 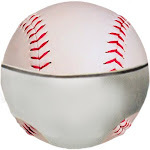 But if he ever makes contact with the ball while swinging, as big as he is, I bet he hits it a long way." Sport's Opinion: "Seals love fish and hate sharks. 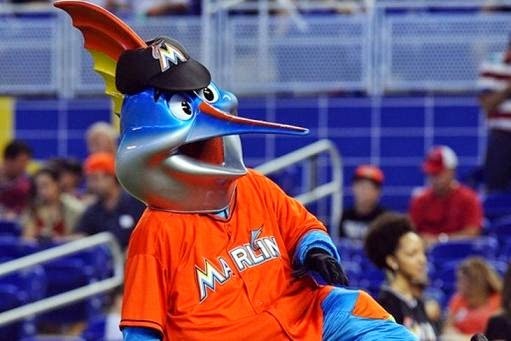 But I bet he gets a lot of fish, since he's the only seal mascot in sports." 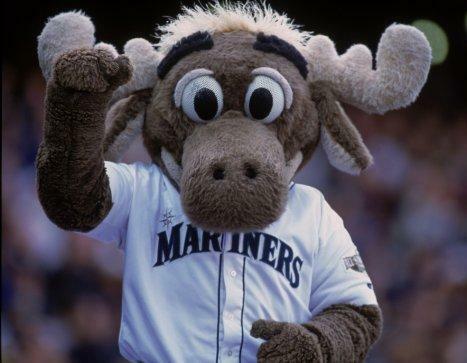 Sport's Opinion: "There are lots of moose in the north and northwest. Bullwinkle is from Minnesota, and Mort Moose from Alaska. There's even Marty Moose in California. Mariner Moose must be kin to them, because they are all friendly." Sport's Opinion: "Raymond in no way looks like a dog, but he's actually a rare species of sea dog. 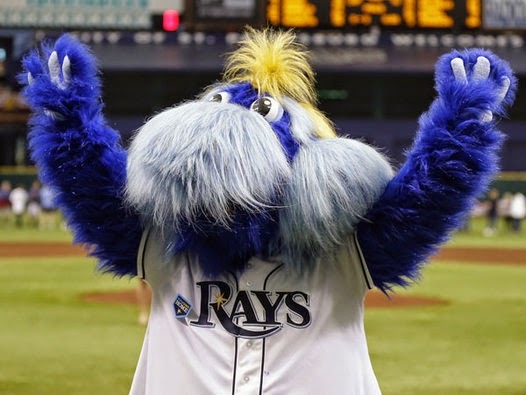 I know how baseball players like to grow their beards out, so this must be what Raymond is doing." 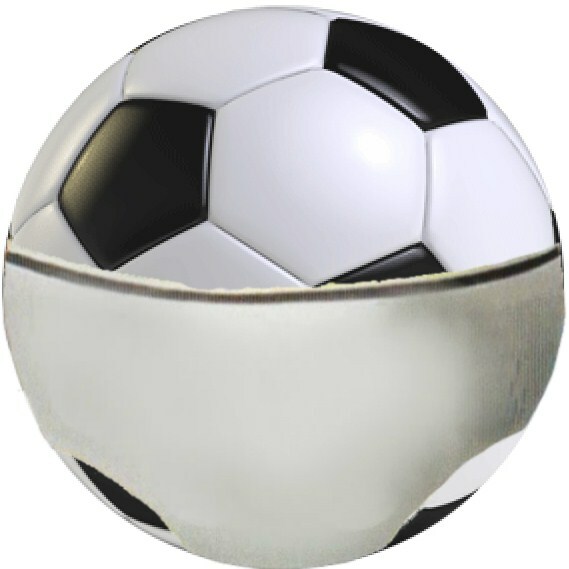 Sport's Opinion: "He may not be owned by Roy Rogers like Trigger was, or be able to talk like Mister Ed does, but Rangers Captain is the only palomino I know who can throw a ball and swing a bat!" 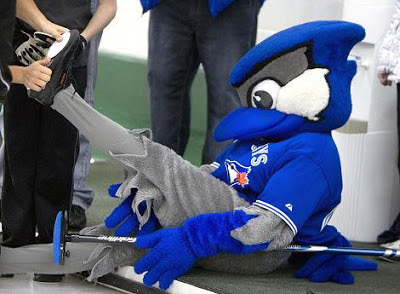 Sport's Opinion: "Fans in Toronto are lucky, because they get to bird watch. And Ace may be the favorite mascot of Beatles fans, because he actually lives on Blue Jay Way." Sport's Opinion: "His name makes me think of either a horrible-sounding yell or Zack Morris' best friend on 'Saved by the Bell.' 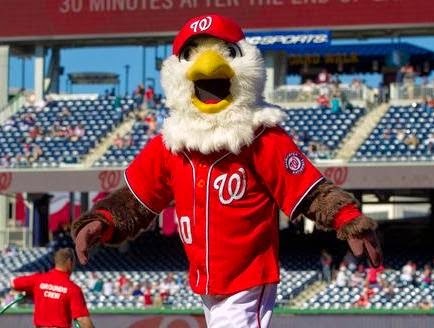 But for a 6-foot-tall eagle, Screech is pretty swell."